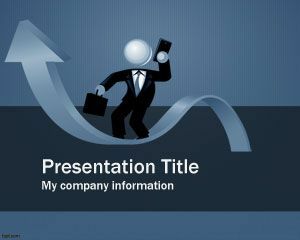 Business Ethics Template for PowerPoint is a blue professional template slide for Power Point presentations that you can download as a background in Power Point for business ethic issues or articles on business ethics as well as other business ethics examples in PowerPoint templates. 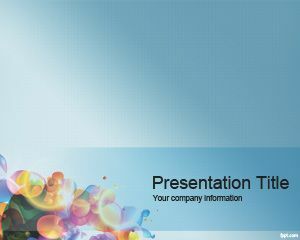 This business ethics magazine PowerPoint slide design is a free slide background for business purposes or change management or business ethics and customer relations. 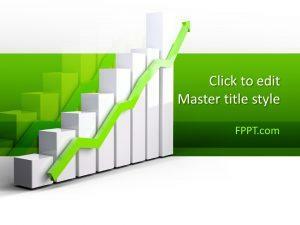 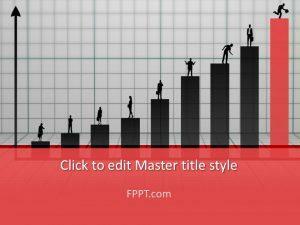 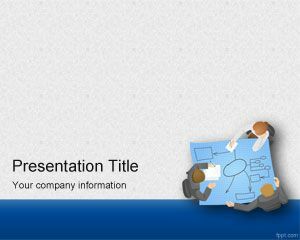 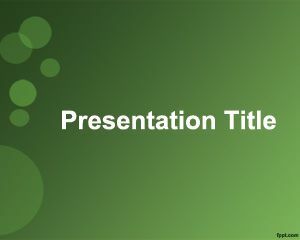 This free business development template can be used for product development and design Power Point template.